Nuvani Institute is a beauty school in Austin, Texas, which is pleased to be able to offer affordable nail technician classes to those who are interested in being trained as manicurists. This is a career field which is growing rapidly, according to official statistics. What Does A Nail Technician Do? 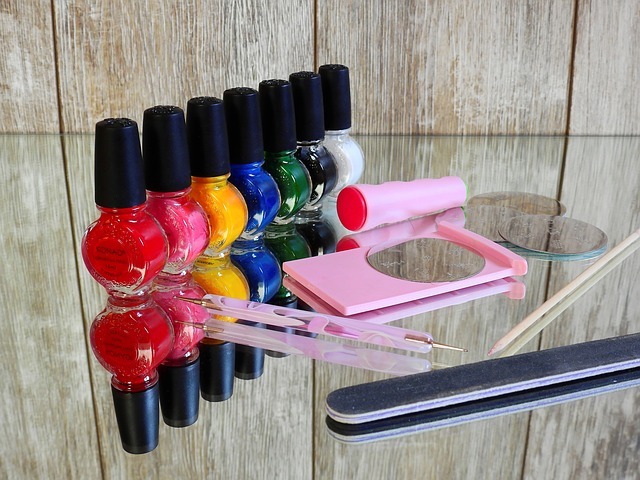 A nail technician, or cosmetology manicurist, is trained to work in a salon or spa, but it opens up other opportunities as well. Having the ability to perform high quality pedicures and manicures is a skill set that opens up a whole new career field to those who want it. At our beauty school in Austin, students get the opportunity to train through hands-on experience. The externship at the end of the manicurist program gives students an opportunity to get real world experience. How Long Does Nail Technician School Take? Nail technician school requires only five months of a students' time for day-time classes. The nail technician night classes in Austin will require 7.5 months. Many students are excited to learn they can train for a new career in months, instead of years. Nuvani Institute offers students the chance to enroll in affordable nail technician classes in Austin and to train for a new career that is showing strong growth. If you want to learn more about this program, contact Nuvani Institute in Austin online or call us at (512) 201-4271.